Caught ya looking! 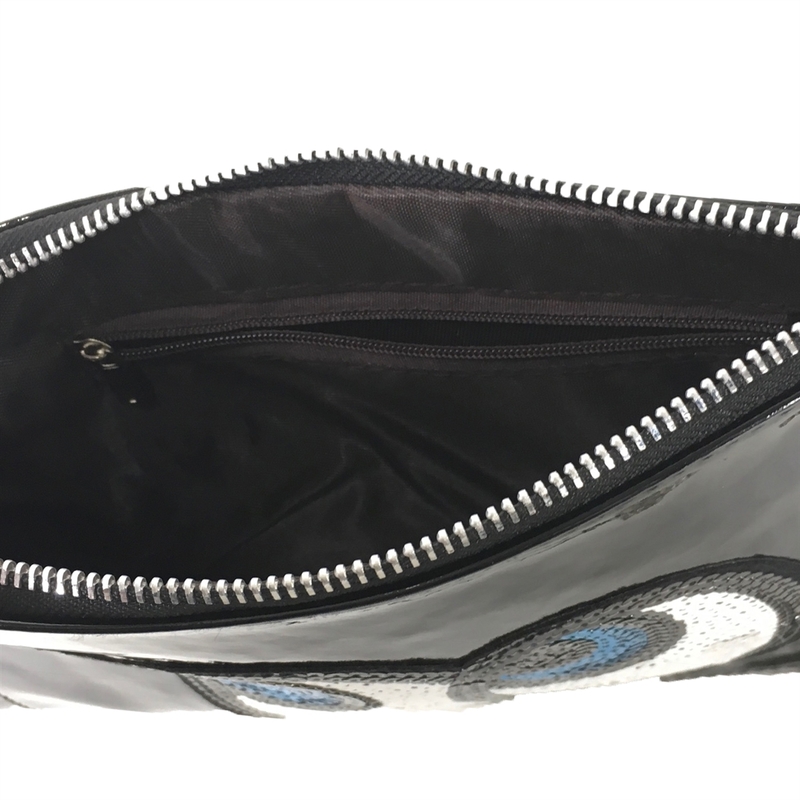 How fun is the Emoji Eyes clutch featuring sequin eyes. 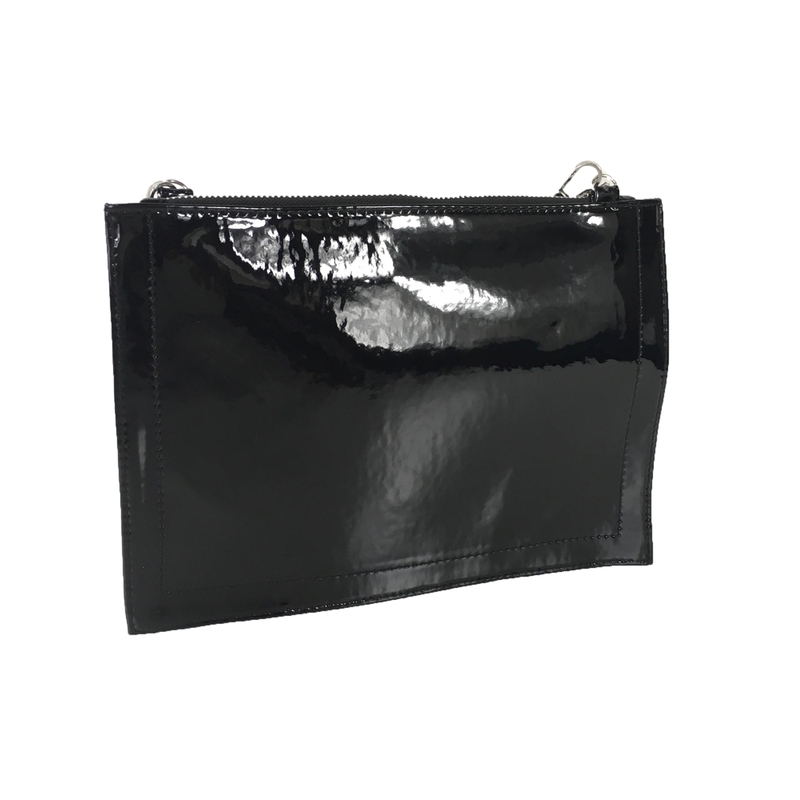 Slim clutch crafted in synthetic patent leather. Front large sequin eyes with lashes applique.